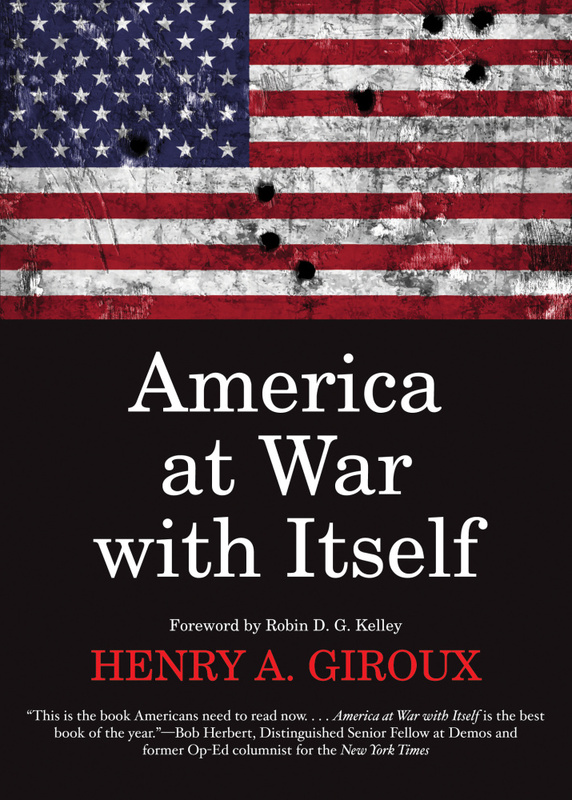 Henry Giroux's has beat the crowd to the punch with analysis that is insightful and disturbing. This book is a much-needed call to action to defend our democratic roots against the onslaught of totalitarianism. It not only analyzes Trump, but the surrounding political socio-economic context of the election. "Trump is not an aberration... he is simply the most visible and popular expression of a number of extremists in the Republican Party who now view democracy as a liability." 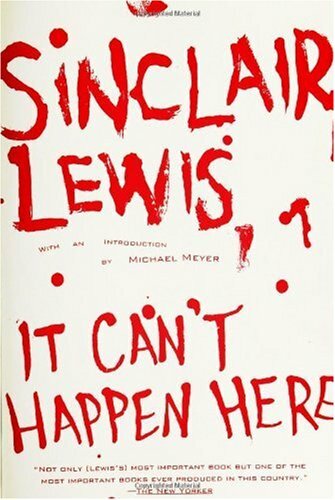 Sinclair Lewis'* fictional book was written in 1935, but it is salient to what is happening in America today. In the story, Americans vote in a fascist dictator who immediately suspends the authority of all other government officials. Read it and do what you can to make sure it doesn't happen here! 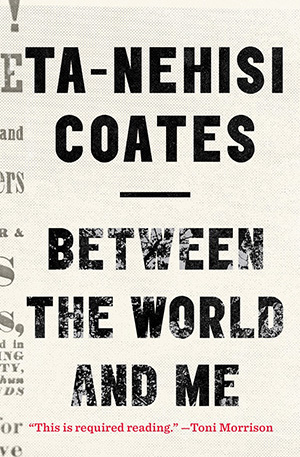 Ta-Nehishi Coates is the next James Baldwin. Aka, he is really, really good. With blatant racism on the rise, it is our duty to look out for and educate ourselves on the positions of oppressed minorities. This book captures today's African-American situation in a beautiful and heart-breaking way. "The only way to treat all people with dignity and justice is to recognize that racism has a profound negative effect upon all of our lives." The most helpful bit from this book is a guide to the process many whites have to undergo in order to become a reliable ally in anti-racist work. Beverly Daniel Tatum's "Why Are All the Black Kids Sitting Together in the Cafeteria?" I haven't read this one yet, but I've found it referenced in many other books and it won the National Association of Multi-cultural Education award. 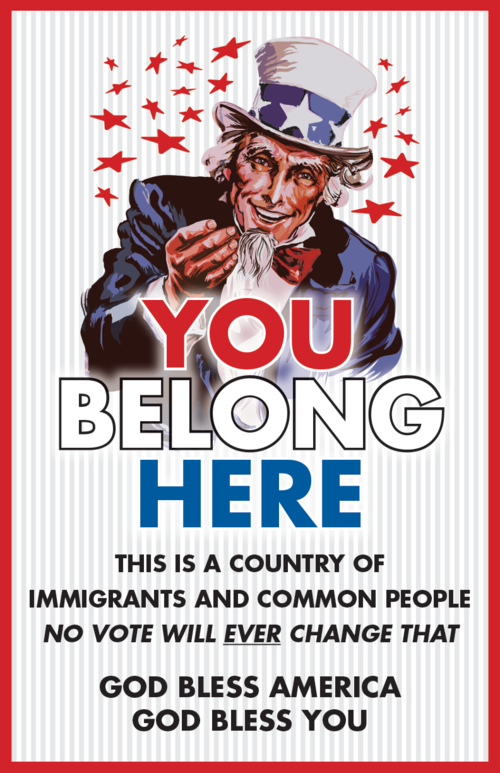 For those who want to spread a positive vibe of inclusion and tolerance, Austin Hudson has designed these awesome posters. If you want to contribute in someone's honor to organizations doing anti-racist work, Standing Up For Racial Justice is doing great work. They also recommend donating to any of these Black-led Racial Justice Organizations . With rising Islamophobia, you could also contribute to your local mosque or Islamic Center. Carry on the good fight! *This post was not sponsored by anyone.